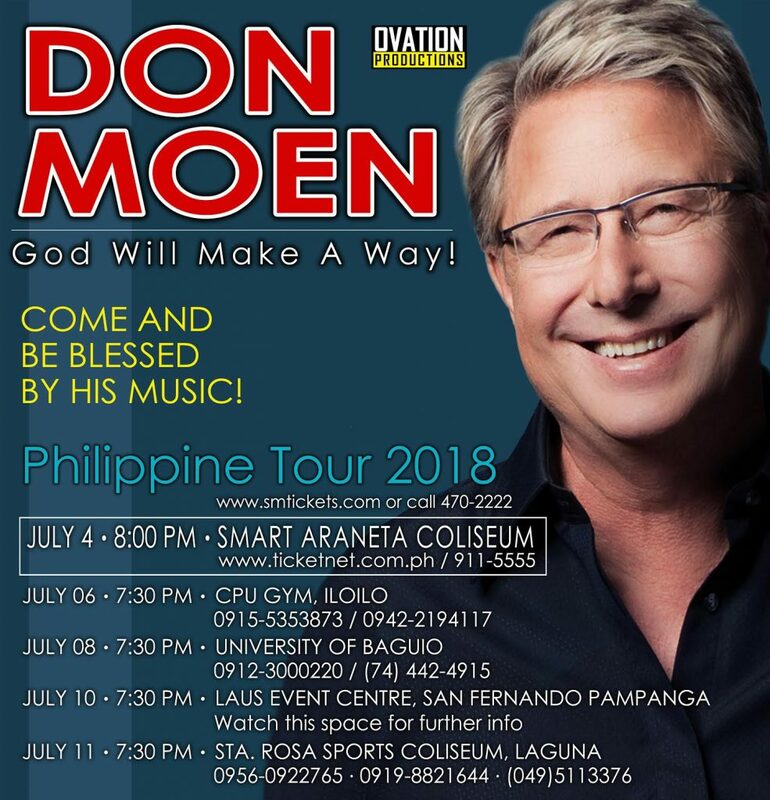 Don Moen, the singer-songwriter who achieved international prominence and success for his praise and worship music, is scheduled to return to the Philippines for a five-city concert tour that is set to start on July 4, at the Smart Araneta Coliseum. Presented by Ovation Productions, the five-date concert series also includes CPU in Iloilo on July 6, University of Baguio on July 8, Laus Event Centre in San Fernando, Pampanga on July 10, and Santa Rosa Sports Coliseum in Sta. Rosa, Laguna on July 11. Don Moen’s set list will include the many praise and worship songs which are dearly loved by Filipinos such as “God Will Make A Way,” “Lord I Offer My Life To You,” “God Is Good All The Time,” “Give Thanks,” “Crown Him,” “I Want To Be Where You Are,” “Blessed Be The Name Of The Lord,” “Celebrate, Jesus, Celebrate,” “Great Is Thy Faithfulness,” “All We Like Sheep,” “Your Steadfast Love,” “I Will Sing” and many more. Don has established a solid base of Pinoy fans and his music stands out for its straightforward simplicity that bares men’s souls before God, animated by his smooth tenor over catchy contemporary tunes. 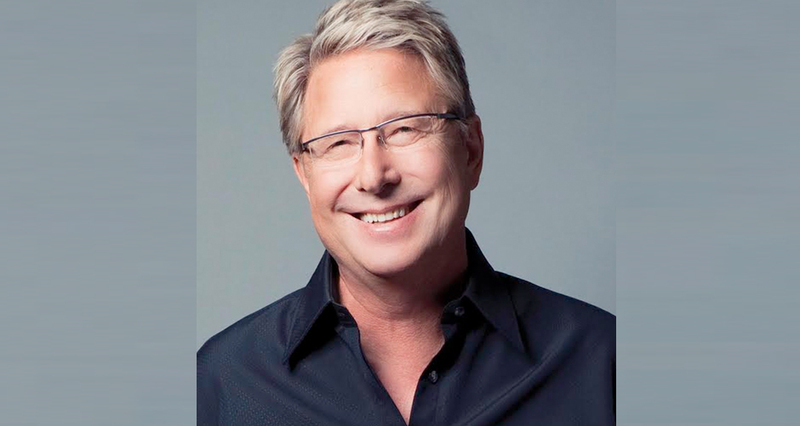 While many worship leaders can reach only certain demographics, Don Moen, a frequent visitor to the Philippines during the past several years and whom people consider as the “Barry Manilow of Christian music”, can extend to and touch a cross-section of worshippers and believers from diverse social classes and religious beliefs, with many seniors and youngsters enjoying his songs. Next Article Starbucks and French Fashion House Paul & Jo bring Gipsy the cat in the Philippines!